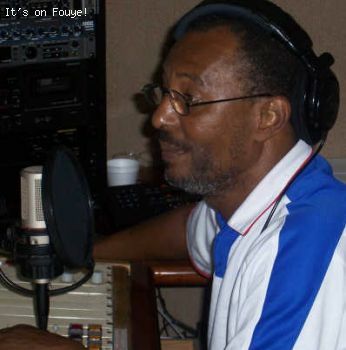 Jacques Cassagnol, a Journalist in the Haitian Diaspora in Miami, says the message "fòk Jovenel Moise ALE" (president Jovenel has to go) does not register with the Diaspora. According to the Radio MEGA journalist, while they agree with the mobilization for a PetroCaribe protest, the Haitian Diaspora in general is not in favor of a president of Haiti not completing his terms. Are you a member of the Haitian Diaspora? 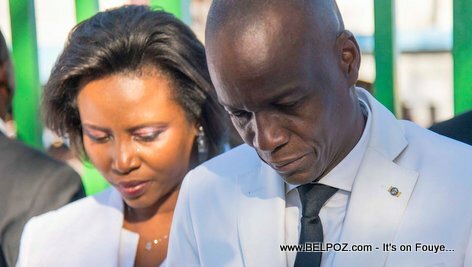 Should Jovenel stay or should he go? President Jovenel Moise should finish his mandate in peace. It should be so for all chiefs of the Executive. President Jovenel must and have to complete his term .He spent 22 months campaigning all over Haiti He was elected democratically. Haiti has been in trauma for 30years Jovenel is not the cause of the problem. Those tugs don't want any change at all in the country. It doesn't make any sense for the president to leave the power.